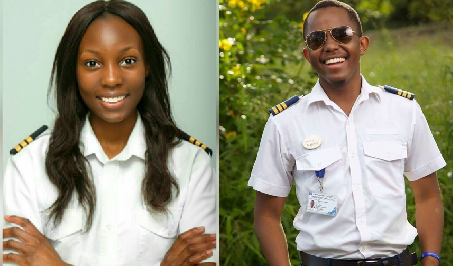 FBF: Meet Kalenga Kamwendo and Besa Mumba, the youngest commercial pilots in Africa. Kalenga was just 19 years old when he became Zambia’s youngest pilot. 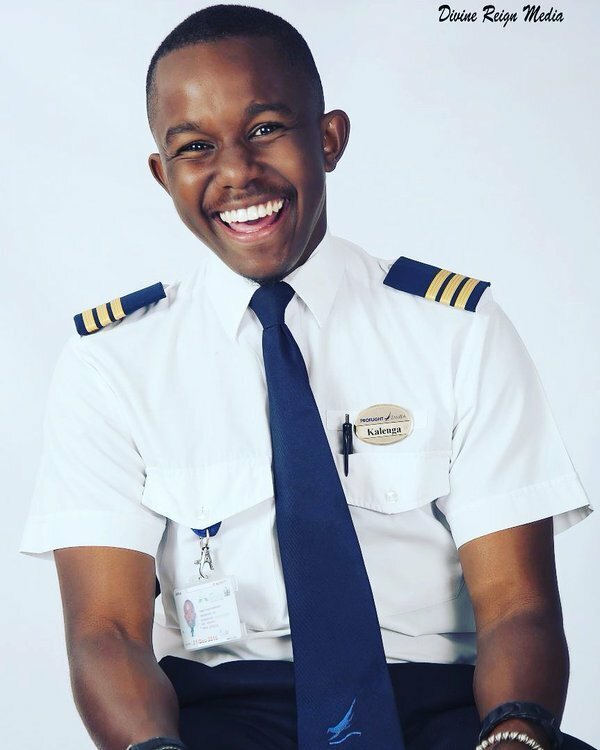 In an exclusive interview African celebs, Kalenga Kamwendo, the youngest pilot in Africa told us about how it all started and some amazing events that he has coming up. African celebs: Please introduce yourself? 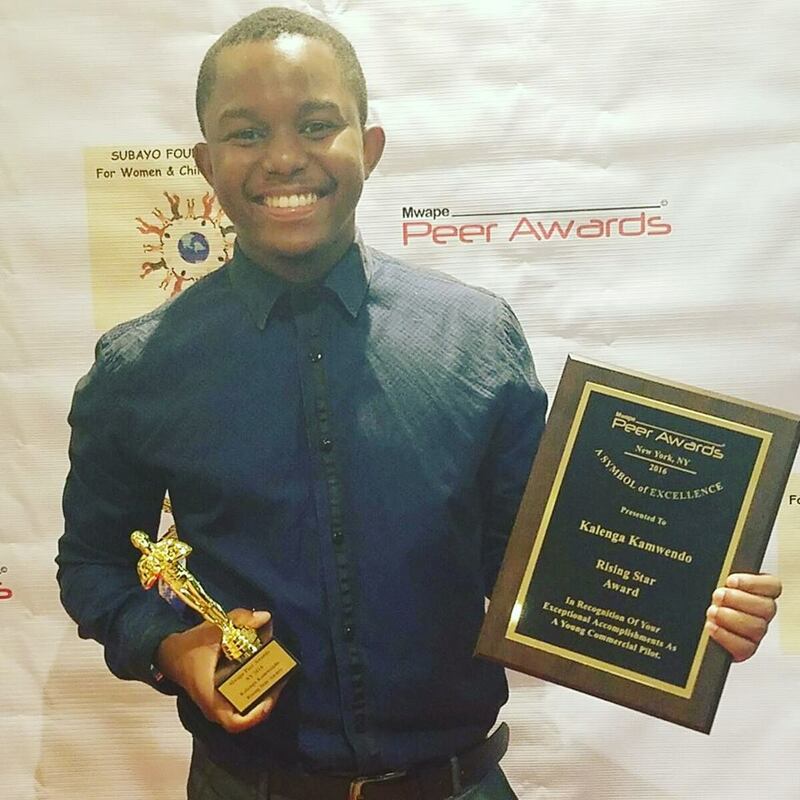 KK: My name is Kalenga Kamwendo, I’m a 22 year old Zambian youth. I’m a commercial pilot working with Proflight Zambia on the British aerospace jetstream 3200 series. African celebs: Where are you from and why did you start? KK: I started because of passion; that should always be the driving force that encourages determination. I never even knew that being the youngest commercial pilot of a certain country would be something that would be celebrated, but they say you’d be surprised how lucky you get when you work hard. African celebs: What are your future goals and where do you see yourself in 5 and 10 years time? KK: So there’s two spheres to where I want to be in the future, there’s the flying ambitions and there’s the non-flying ambitions. Flying wise I definitely see myself being a captain in 5 years, 10 at the most, God willing of course. Non flying-wise I wish to have started my own foundation aimed for those who are less privileged in the society and show them that there is a way to success regardless of how high the ladder you have to climb. African celebs: Who inspires you most ? 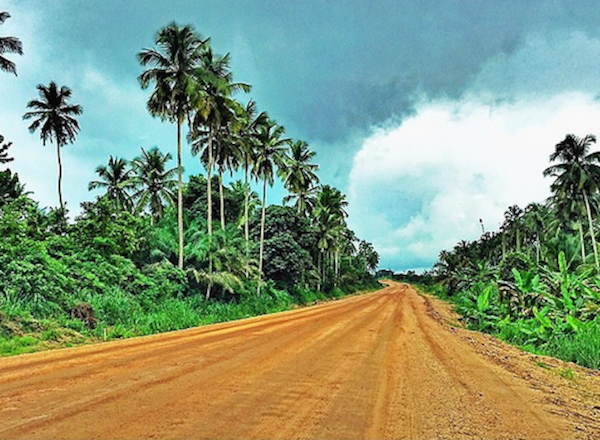 KK: I draw inspiration from each and every person who wakes up every day with a purpose and drive. African celebs: What is your motivation? KK: My motivation is to ensure that when God calls time on my life, that I would have left footprints that will be embedded in the beach and not blown away by the sea. African celebs: Describe Kalenga in 3 words? African celebs: Where can we/people find you (social media/website)? 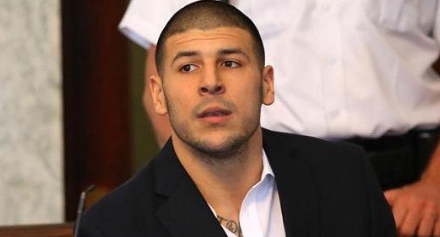 Such an inspiration, especially to the youth! Well done! 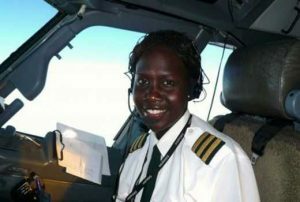 Meet Captain Aluel James Bol of Sudan, In 2011, Captain Aluel James Bol first made history when she became the first female pilot in Sudan to graduate She also made another history when she became the first South Sudanese pilot atDelta Airlines. 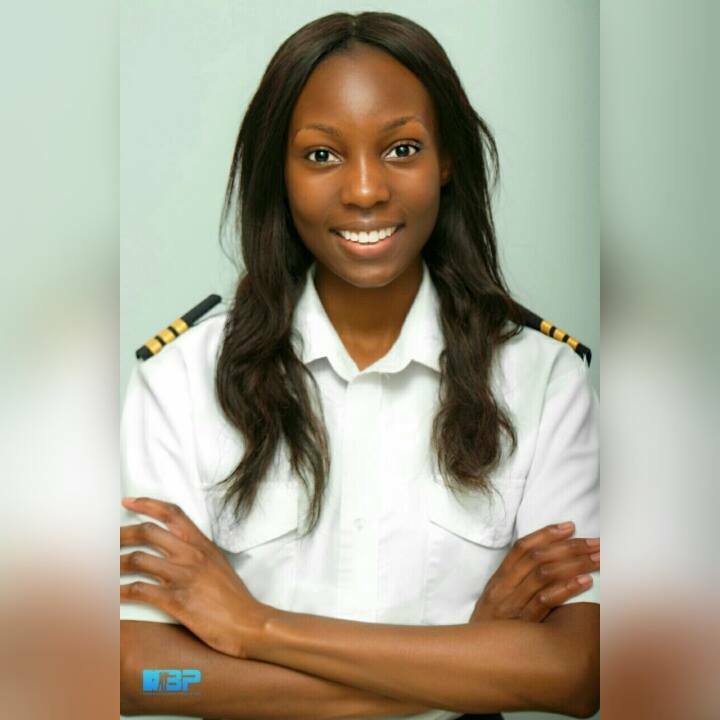 Meet 19 year-old Besa Mumba, Zambia’s Youngest Commercial Pilot. Besa was born on 9th December 1996. She began her training with the Charlie 152 and then onto the Charlie 172 plane . After that she moved on to complex training, the Charlie 172 plane retractable to which she got her caravan rating when I got my commercial pilot license. Besa then went to get advanced training at semi flight in South Africa. 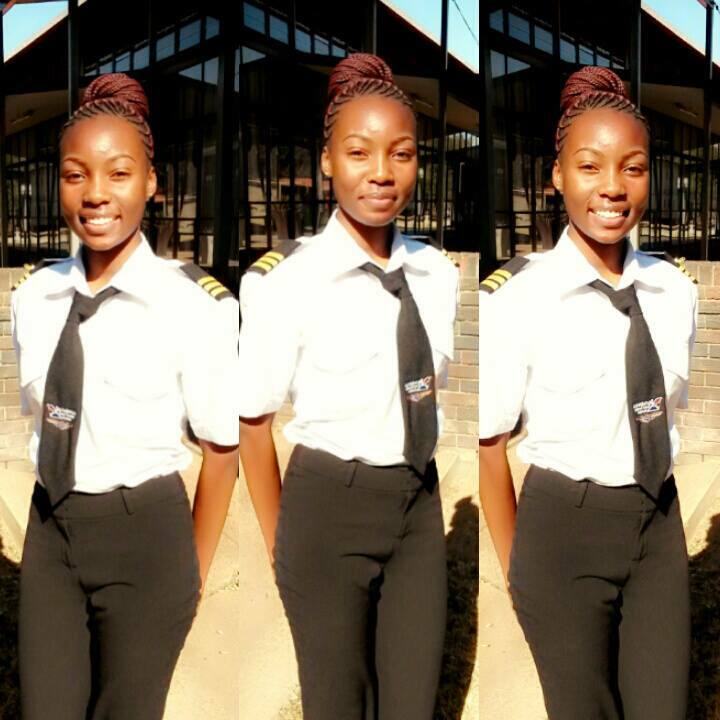 Upon her return to Zambia, she was offered a job with pro flight Zambia. Besa says ”I’m so happy to be at the proflight my experience has been great so far initially at first I though It would be fancy in the cabin crew but then I thought why not be the one who flight the aircraft. From then onwards I had so many questions like how does it fly, how do they stay in the sky how do they know where they are it made me so curious to be the one behind the controls. So after I finished high school I went to flight school. There are only a small amount of women who fly aircrafts but women can fly aircrafts so of you are doubting you can do it.when I finish work I like to listen to music. 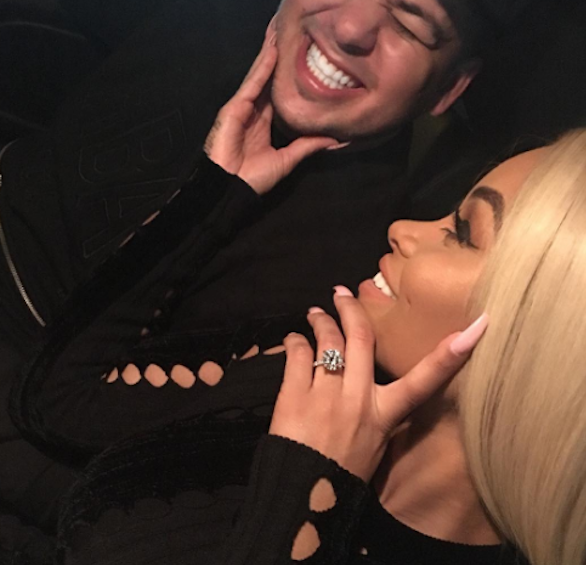 Huge congrats! Such an inspiration to the upcoming youth!